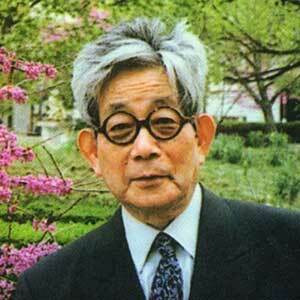 Kenzaburo Ōe (b. 1935 Ōse) is a Japanese author and a major figure in contemporary Japanese literature. When he was 18, Ōe made his first trip to Tokyo, and in the following year began studying French Literature at Tokyo University. He began publishing work in 1957 while still a student. Oe has been involved with pacifist and anti-nuclear campaigns. He has written books about the atomic bombings of Hiroshima and Nagasaki and the Hibakusha. Oe’s novellas Seventeen and The Death of a Political Youth were inspired by seventeen-year-old Yamaguchi Otoya, who assassinated the chairman of Japan’s Socialist Party in 1960 and killed himself in prison three weeks later. 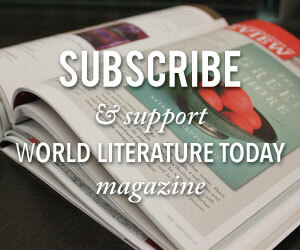 Ōe received the 1994 Nobel Prize in Literature, making him the first truly modern Asian author to be so honored (see WLT, Winter 2002, 4–51). Oe also received the Japan Order of Culture but refused the honor because it was bestowed by the emperor. His works have been translated into English, Chinese, French, and German.